Brevard County, otherwise known as the Space Coast, is located in the east-central area of Florida. 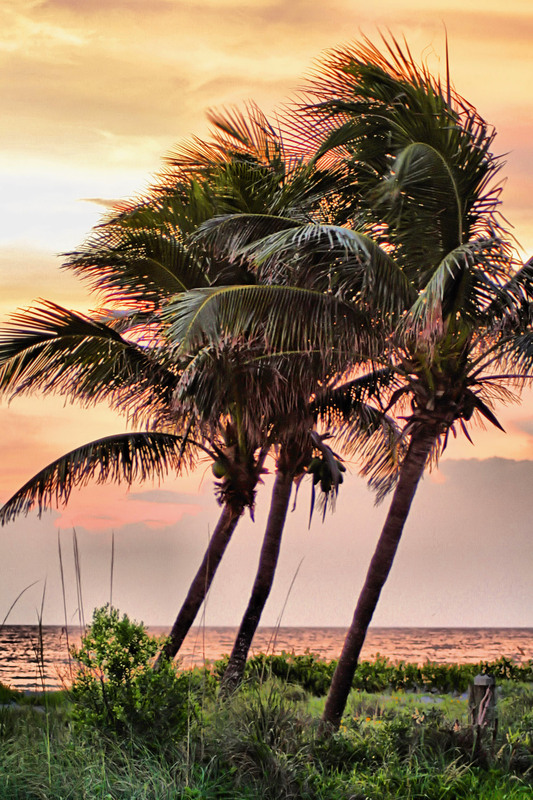 Nestled in the middle of Osceola, Orange, and Indian River Counties, Brevard County, Florida's second largest, is home to Kennedy Space Center and some of the most beautiful beaches along the Atlantic. With its prime location, Brevard County is only a 60-mile drive to Orlando attractions such as Walt Disney World, Universal Studios, and International Drive. With its space-age technology, beautiful beaches, and terrific tourist destinations, the Space Coast is where the world lifts off. I have both! I can be objective, handle any criticisms of the home and then focus on the aspects of the home that meet the buyers' needs. I can get the transaction closed! I am proud to be part of the Rahal Real Estate.